I attended the Public meeting March 8 regarding another public plaza proposal, this one at the triangle north of the Milwaukee-Kimball-Diversey intersection. The meeting was reasonably well-attended, mostly by neighbors in the immediate vicinity, including representatives from the Crown Tap Room and the Hairpin Lofts and Logan Square Community Arts Center, two businesses that will be greatly impacted by whatever happens here. Create an active, urban public space. 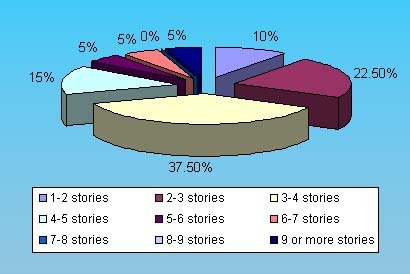 Create a destination, frequented by all ages and lifestyles. Integrate environmental initiatives by infiltrating storm water that falls on site. Create a space for possible sustainable street innovations such as bike parking or WIFI. Create places for art integration. Let’s put the Sachs/Payless moniker to rest and get used to Hairpin Lofts rolling off the tongue. 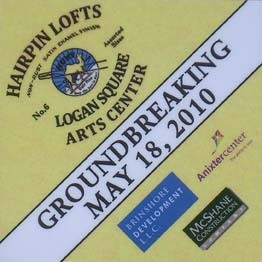 Tuesday was a day of celebration for the Hairpin Lofts and Logan Square Arts Center, the official “groundbreaking” for the project. Of course there’s no real ground to break on a rehabilitation project. Preliminary construction has already been underway. 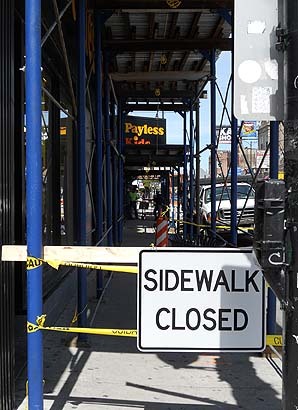 You’ve probably noticed the scaffolding is up and parts of the sidewalk are closed (photo right) to allow for the ongoing construction of the project, slated for completion in about one year’s time. 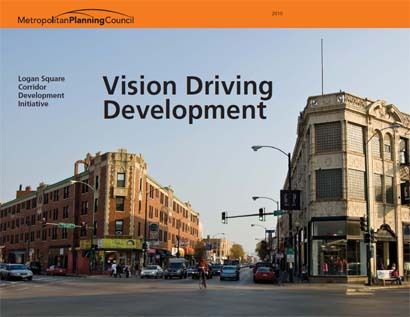 Vision Driving Development: Logan Square Corridor Development Initiative is now available. This report is the culmination of last summer’s workshops led by the Metropolitan Planning Council with Logan Square neighbors considering future development along Milwaukee Avenue. Scenario 4, Open space and Milwaukee Avenue, Height and Milwaukee Avenue, and Parking and Milwaukee Avenue), and this report expands on the process and the variety of hypothetical development scenarios that were imagined.